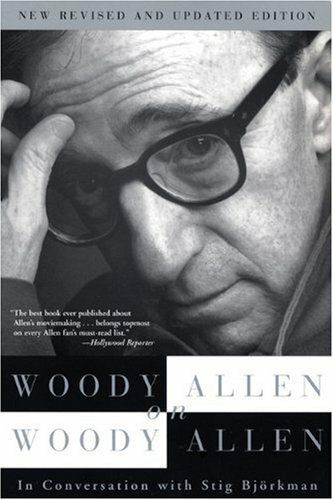 on Woody Allen is and required addition to any cinephile's library. dramatic development of the contemporary fears and insecurities of American life. In her review of Love and Death, Judith Christ wrote that Allen was more interested in the character rather than the cartoon, the situation rather than the set-up, and the underlying madness rather than the surface craziness. Later Allen films, such as Crimes and Misdemeanors or Husbands and Wives, take on a far more somber and philosophic tone, which has delighted some critics and appalled others. In Allen's essays and fiction reprinted from the New Yorker, Getting Even New Yorker, (1971), Without Feathers (1975), and Side Effects (1980), the situations and characters don't just speak to us, they are us.